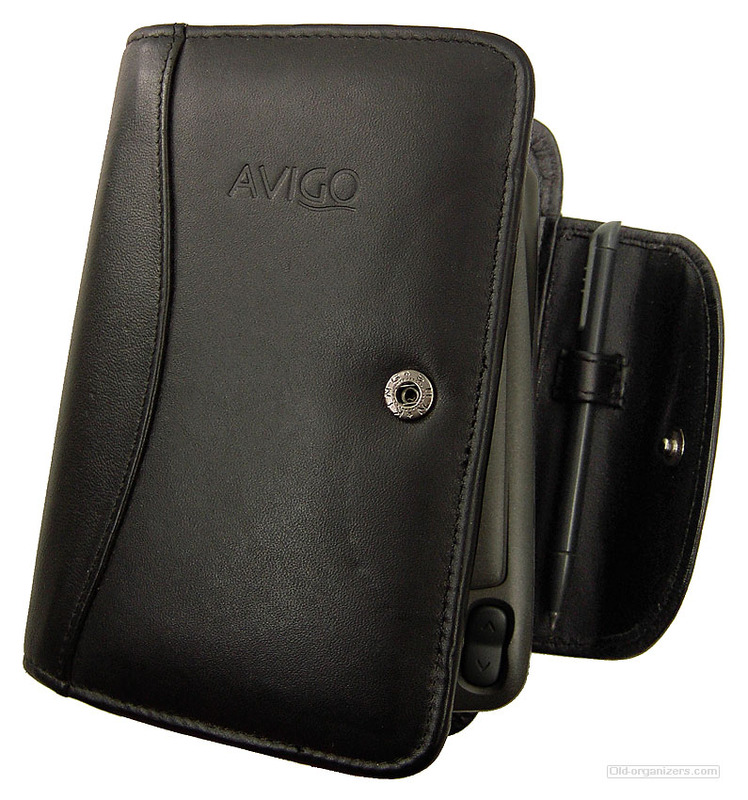 The manual is a zipped package including Avigo applications, newsletter, updates and resources. Tuesday introduced Avigo, the complete solution for information management. Avigo has one of the most comprehensive collections of useful and user-friendly applications available today. In addition, Avigo is the only solution that comes complete with Lotus Organizer 97, the award-winning software that keeps more than 20 million users organized. Avigo provides solutions for both your PC and your pocket -- Lotus Organizer 97 is the leading time management solution for your PC, and Avigo enables you to take information with you wherever you go. Avigo is the most complete answer to personal information management on the market today. For the first time, the most popular features, including sketch, data tables, addresses and phone numbers, schedules, tasks, expenses, calendar, world time and four calculators -- combined with a leading PIM (1) (Protocol Independent Multicast) A multicast routing protocol endorsed by the IETF. Used in conjunction with an existing unicast routing protocol, it comes in two flavors: Dense Mode (PIM-DM) is used when recipients in the target group are in a concentrated -- are available in one product. 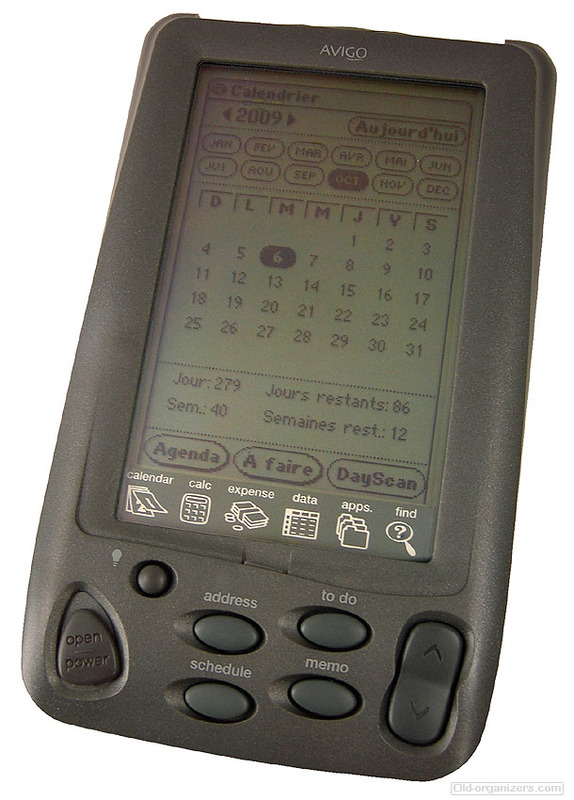 Essential information can be viewed on Avigo's large, backlit An LCD screen that has its own light source from the back of the screen, making the background brighter and characters appear sharper. , easy-to-read display, and can be synchronized between Avigo and PCs using Avigo Manager and IntelliSync for TI Avigo. 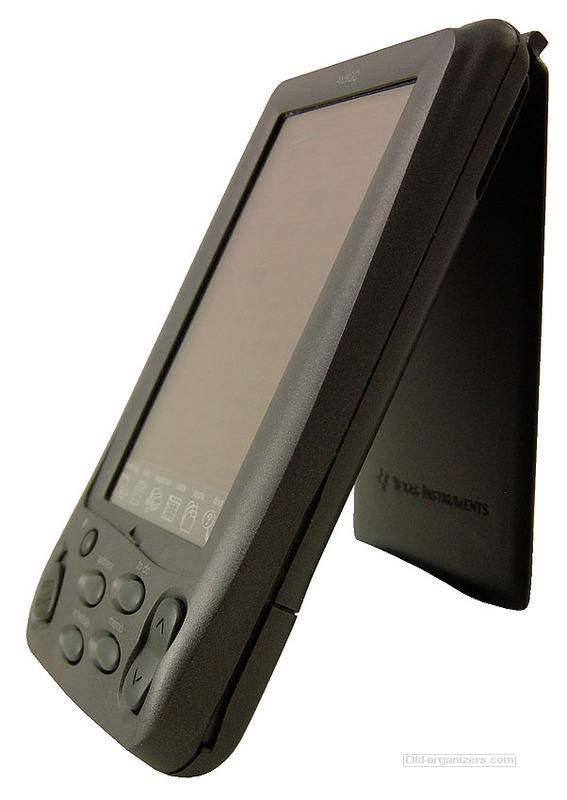 IntelliSync for TI Avigo was developed specifically for TI by Puma Technology, the leader in Mobile Data Exchange. 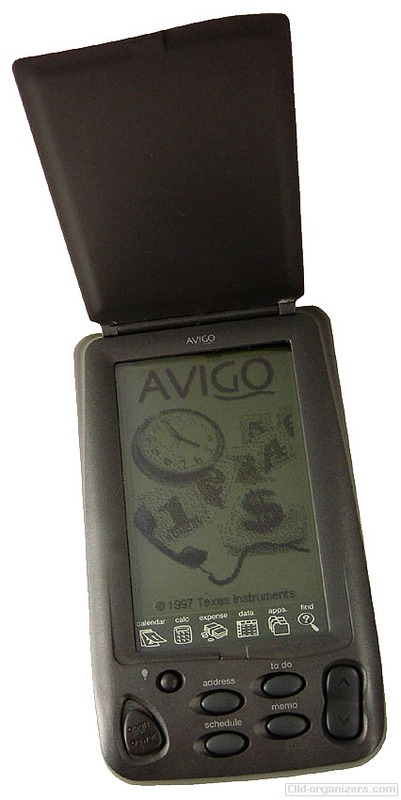 All the software needed to link PC information to Avigo is included with Avigo, to provide users with a pocketful of information in a truly portable package that can easily be carried in a pocket, purse or briefcase. 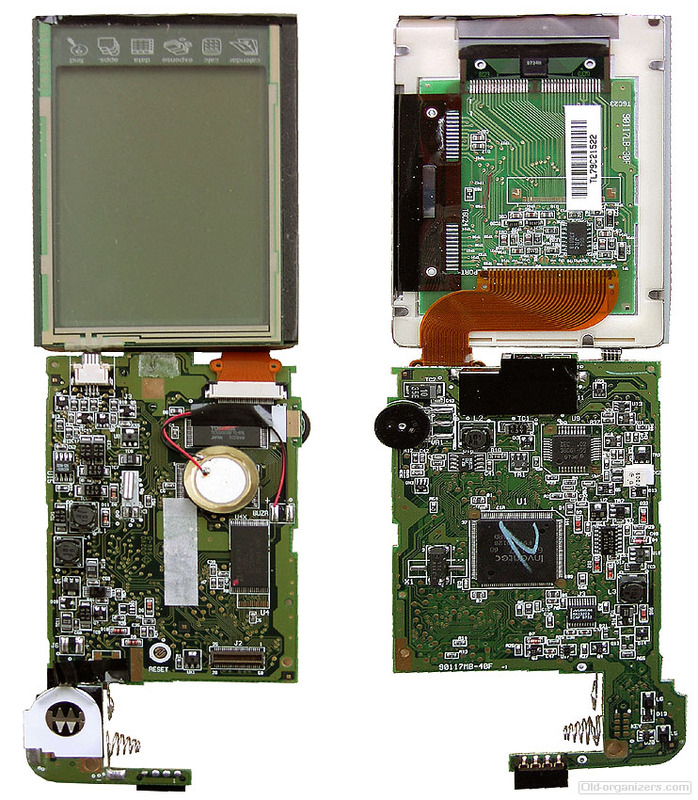 "We've combined the applications that users have identified as crucial to their information management needs," said Melissa Stoll, business manager, Texas Instruments See TI. A TI engineer, Jack Kilby invented the integrated circuit in 1958. Three TI employees left the company in 1982 to start Compaq. . "And with Avigo, we've created the best way for you to manage information at your PC and away." Avigo comes complete with everything busy people need to get started right out of the box. 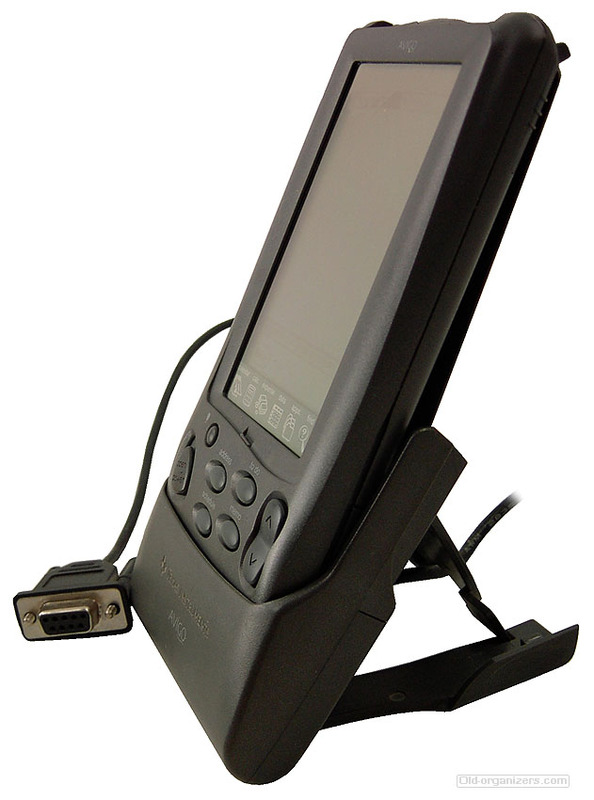 The package includes Lotus Organizer 97, the Avigo handheld device, a collapsible docking station (1) A cradle for a portable device that serves to charge the unit and connect it to other sources or destinations. For example, an iPod docking station charges the iPod and connects it to a computer, speakers or TV set. 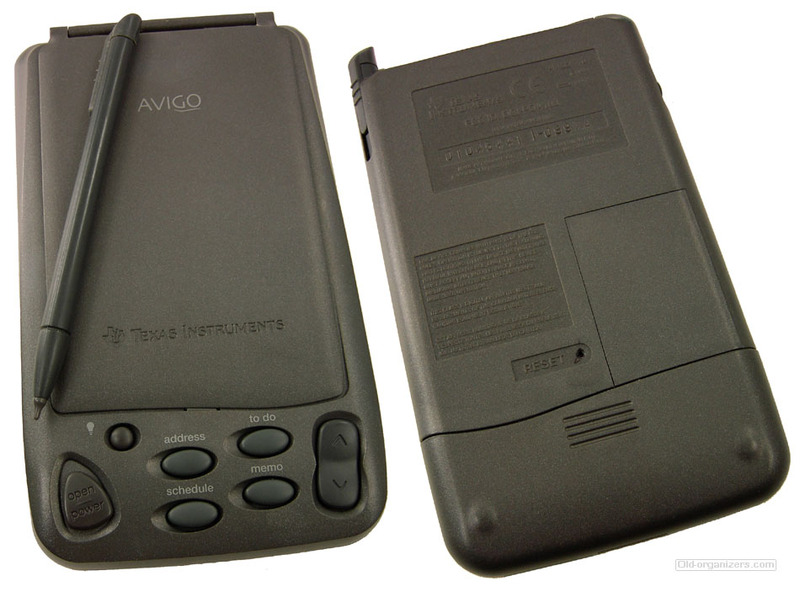 that connects to a PC, Avigo Manager, IntelliSync, batteries and even a spare stylus.